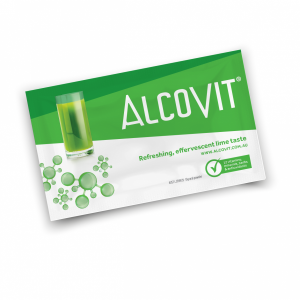 Here’s our lineup of our best alcohol detox drinks. 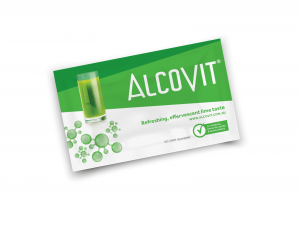 Prevent hangovers with Alcovit, scientifically formulated to give you no hangover. Satisfaction guaranteed!